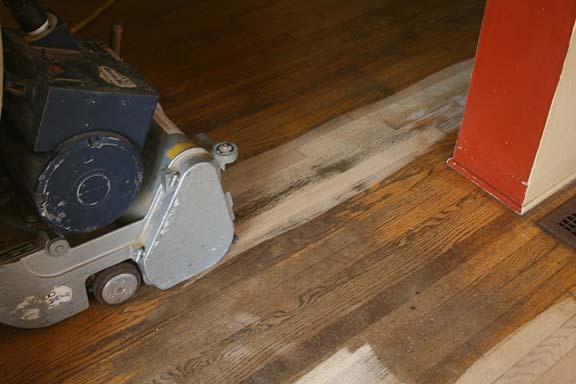 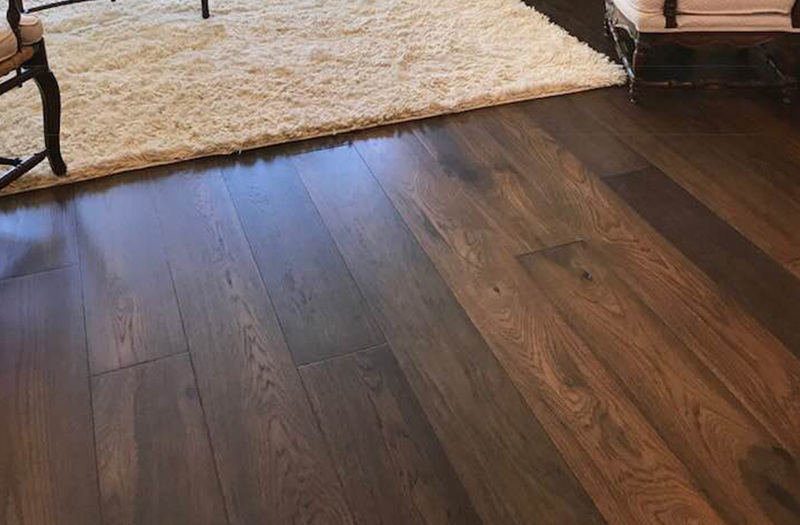 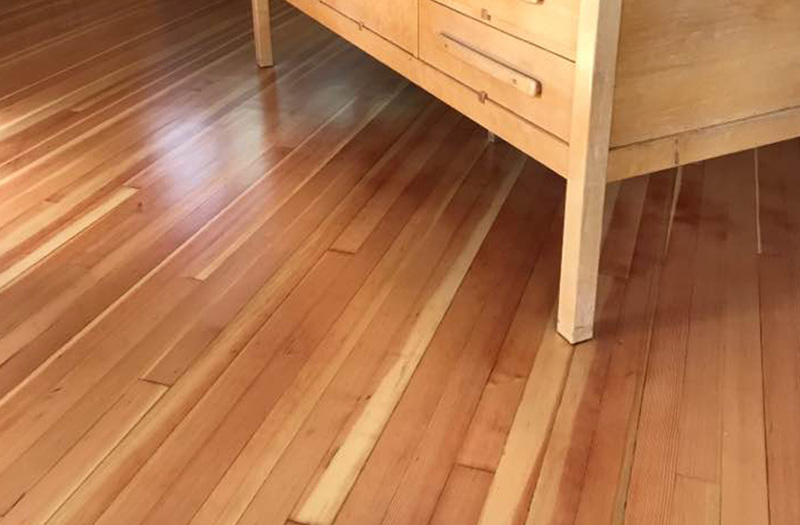 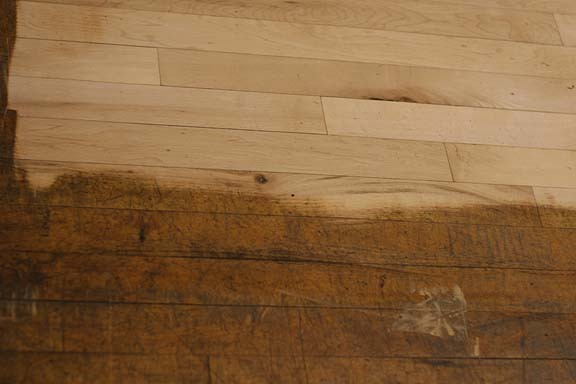 What sets Artizen Floors apart from other flooring contractors is that while we offer pre-finished hardwood floors, that's not all we offer. 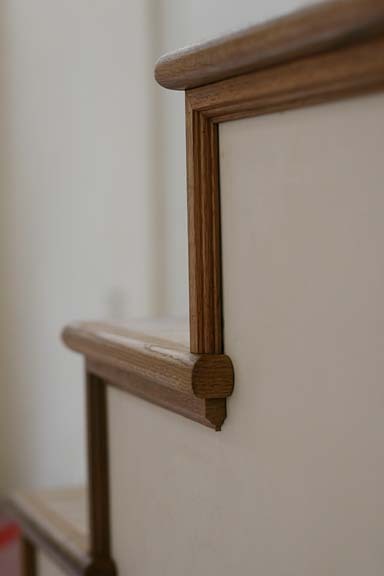 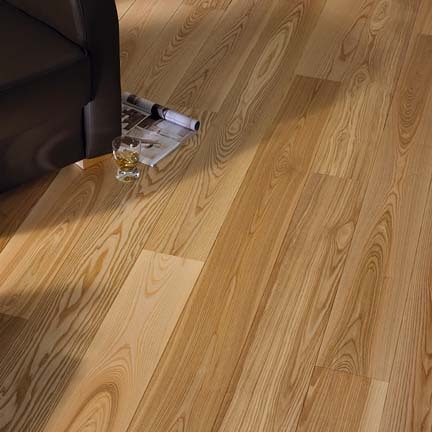 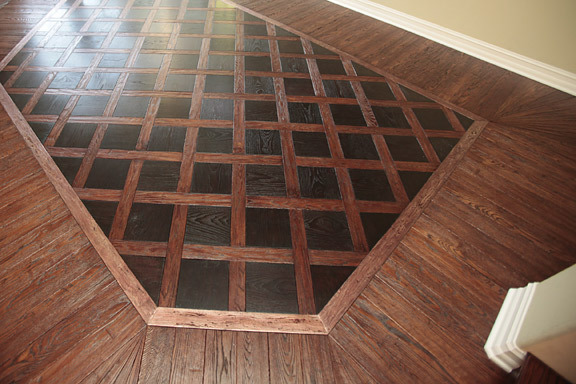 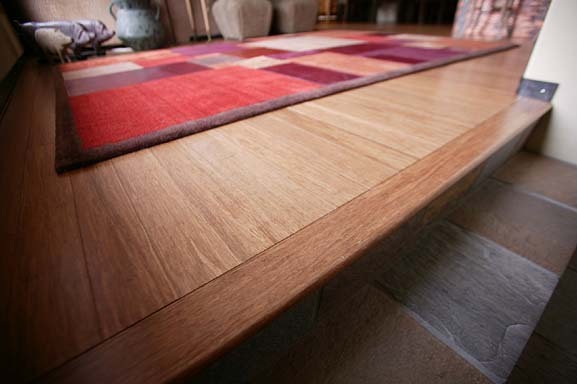 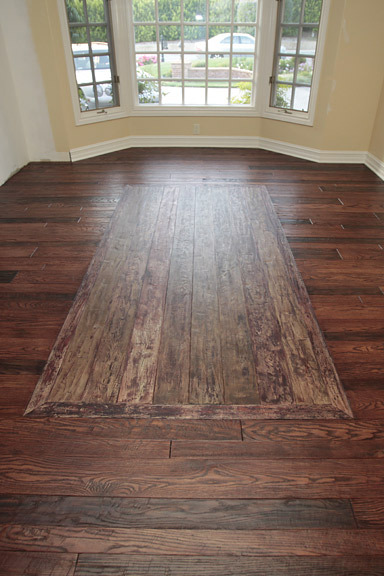 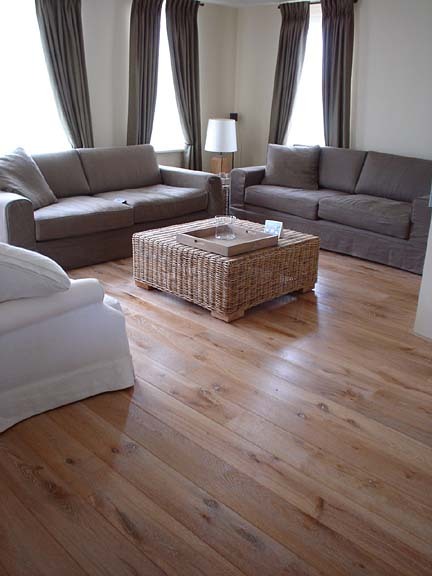 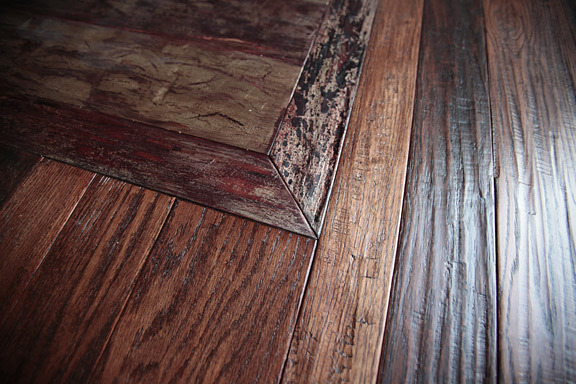 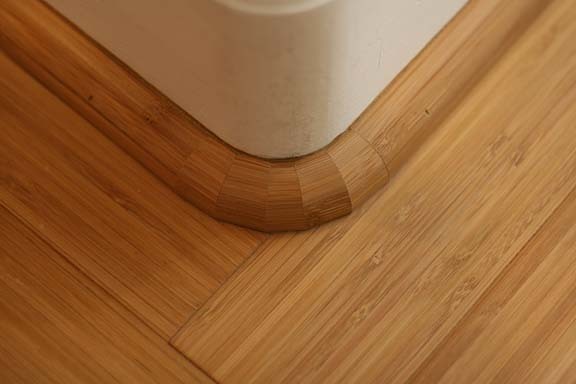 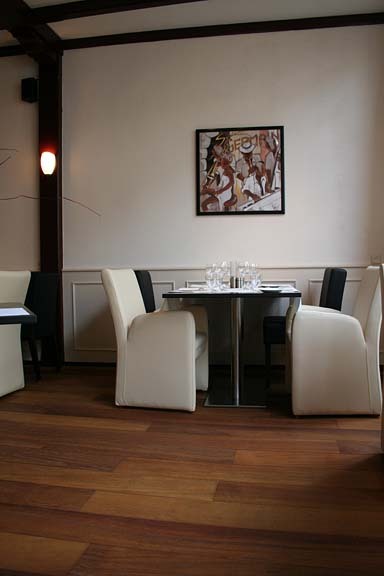 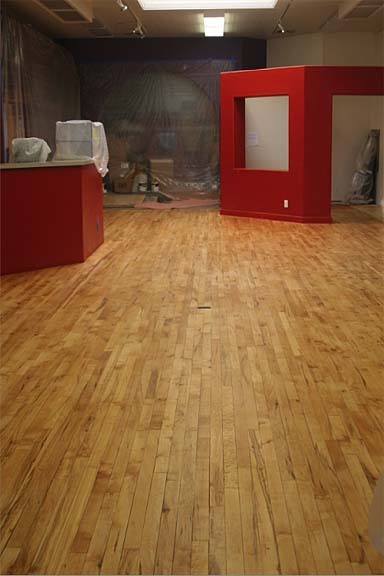 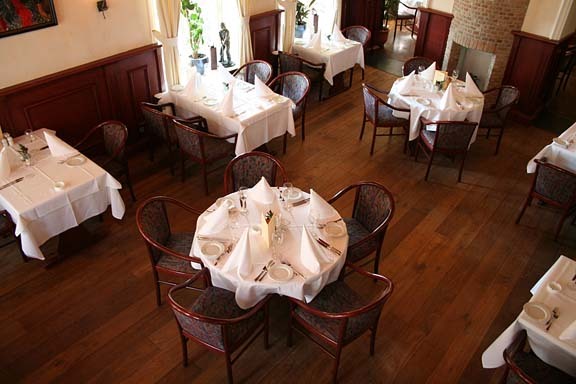 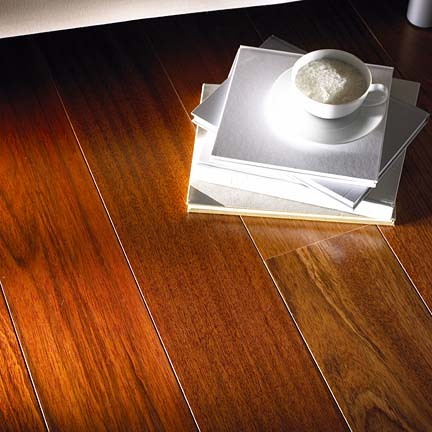 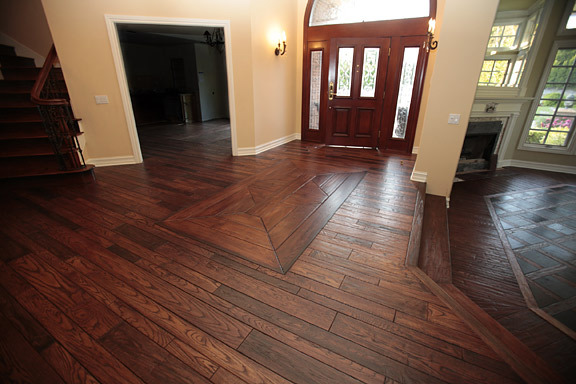 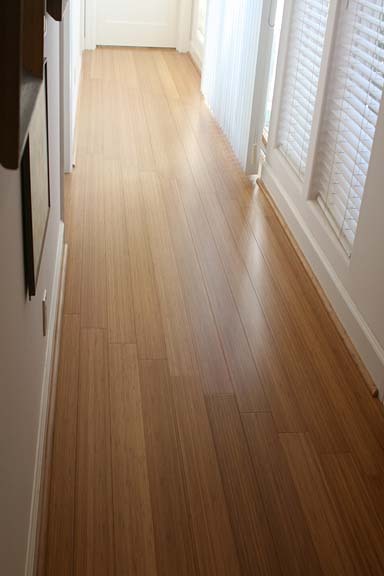 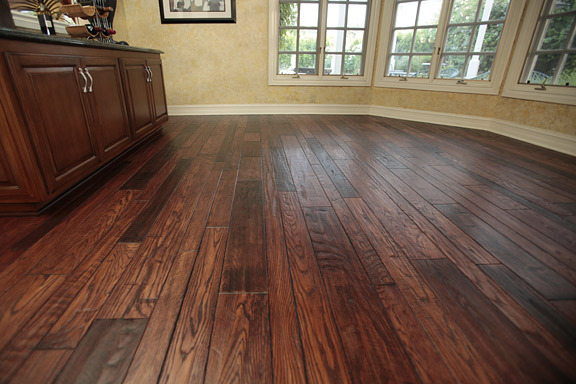 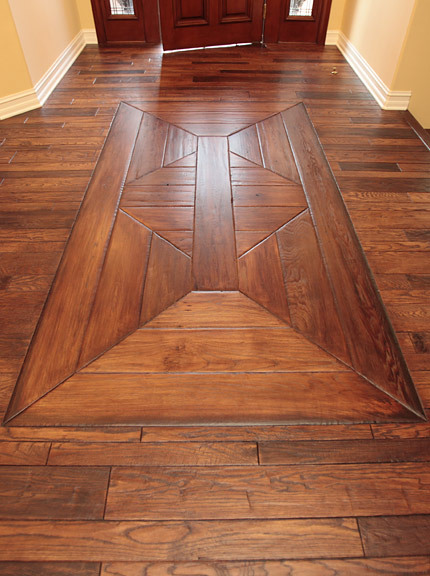 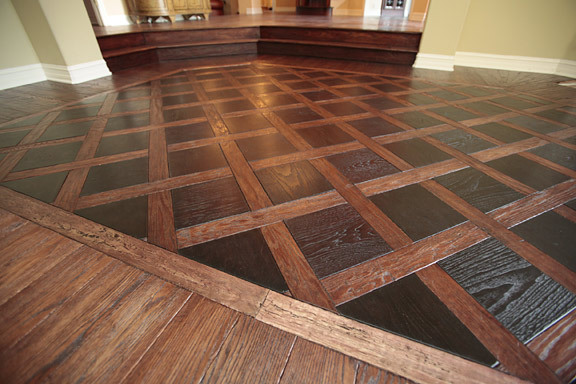 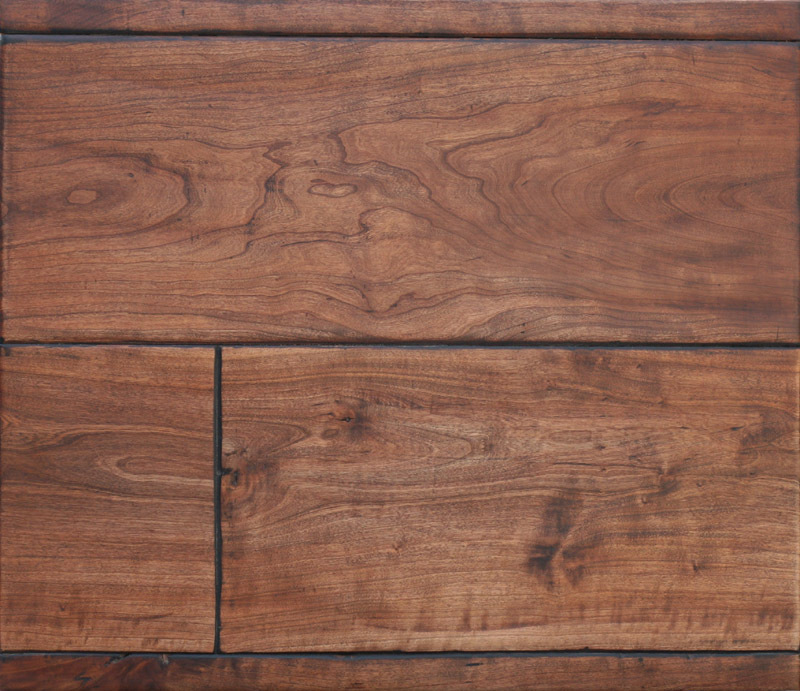 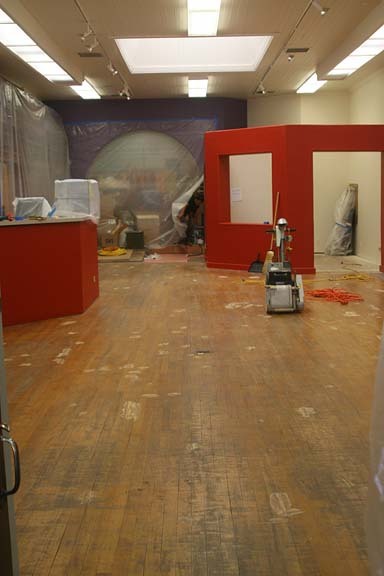 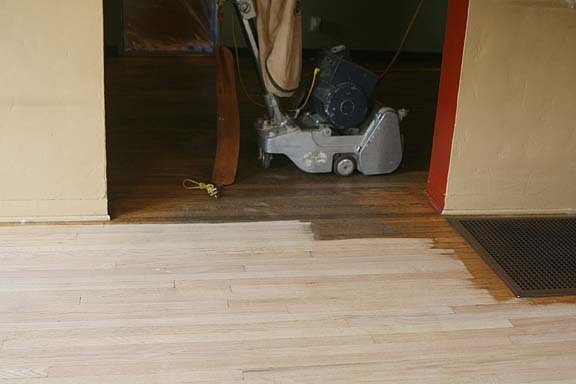 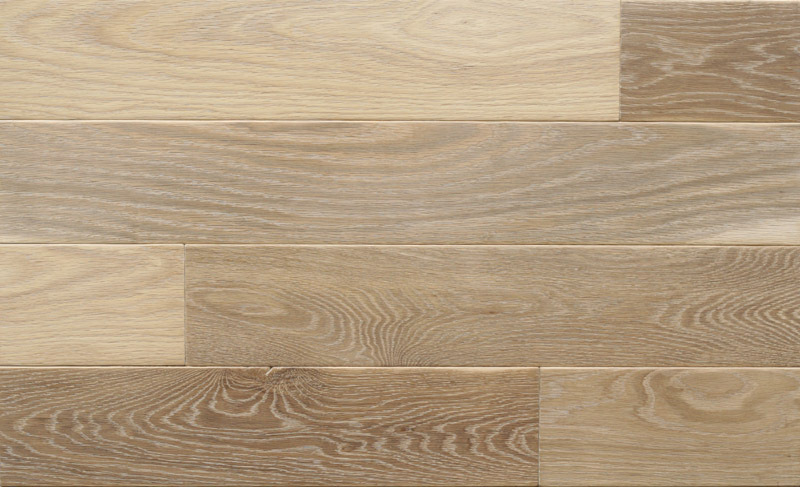 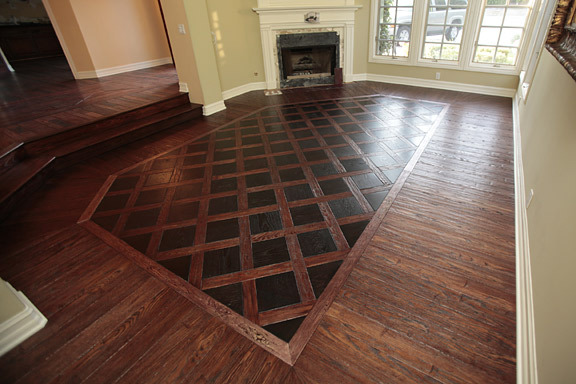 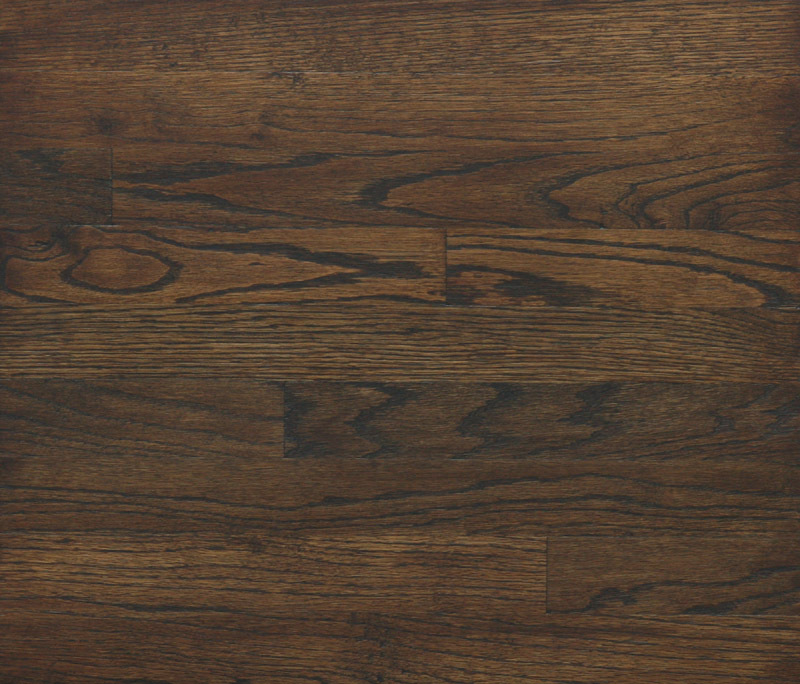 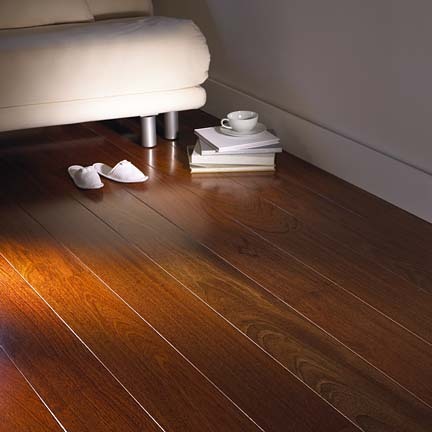 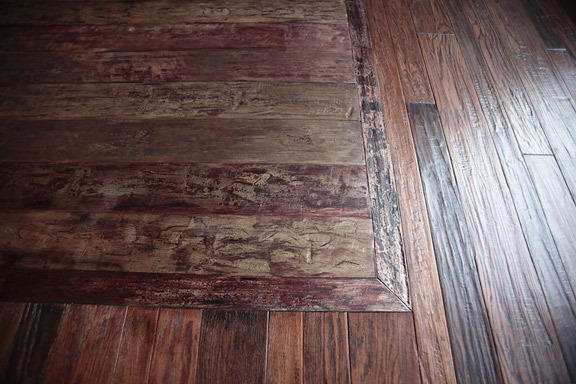 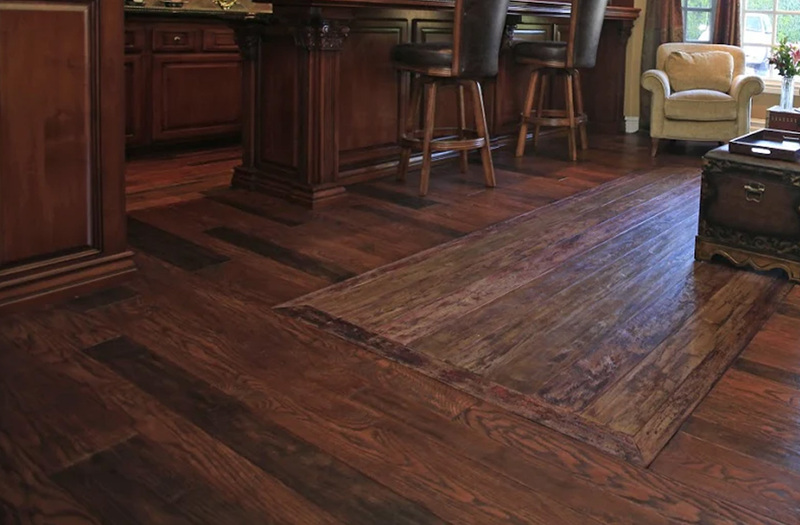 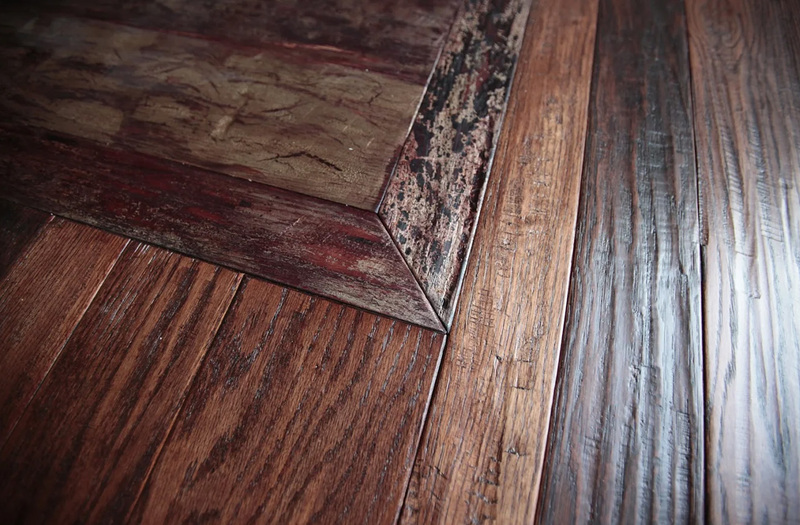 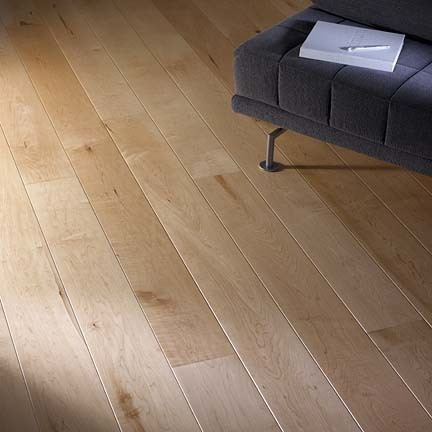 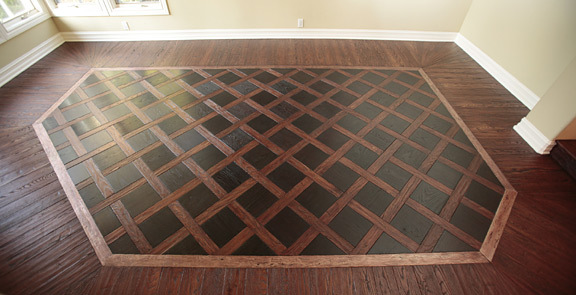 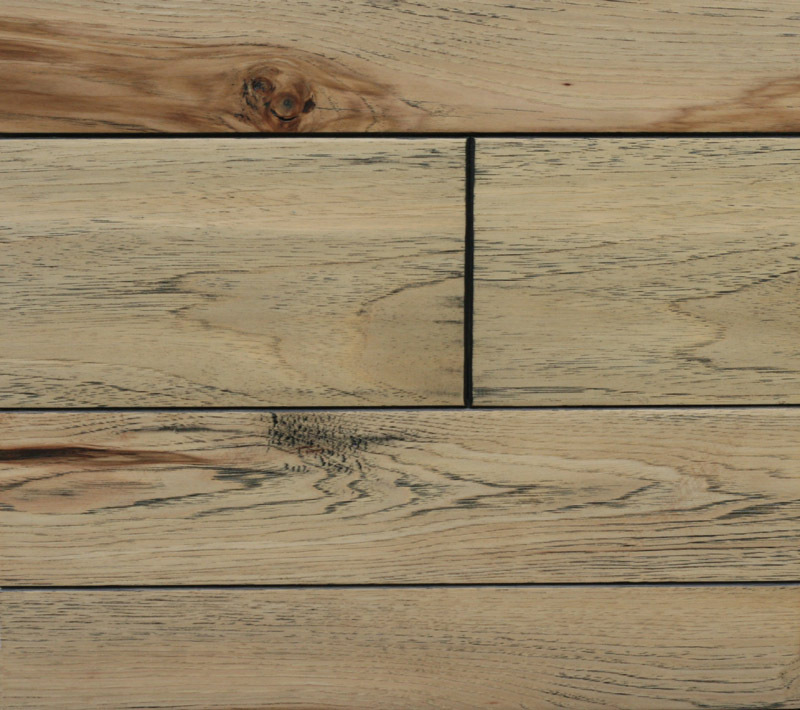 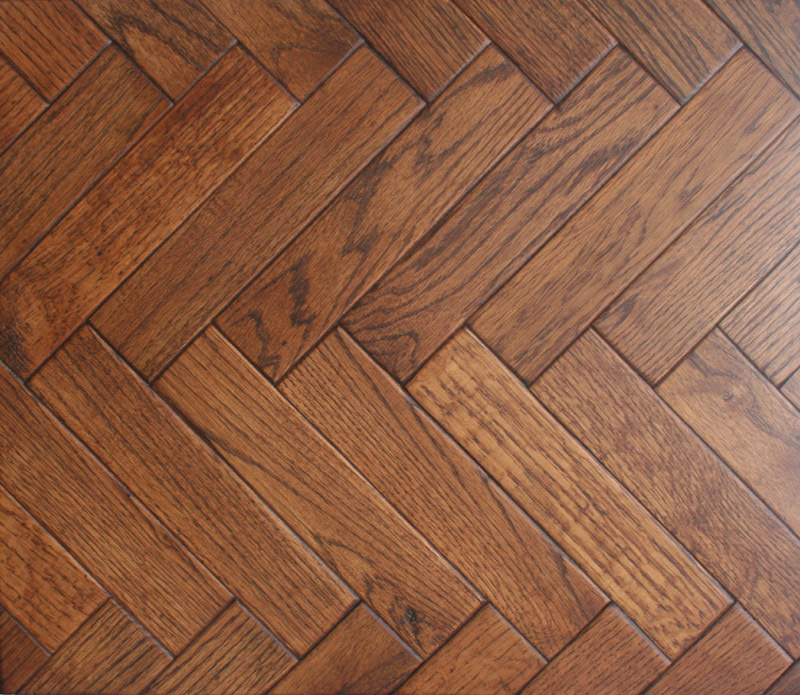 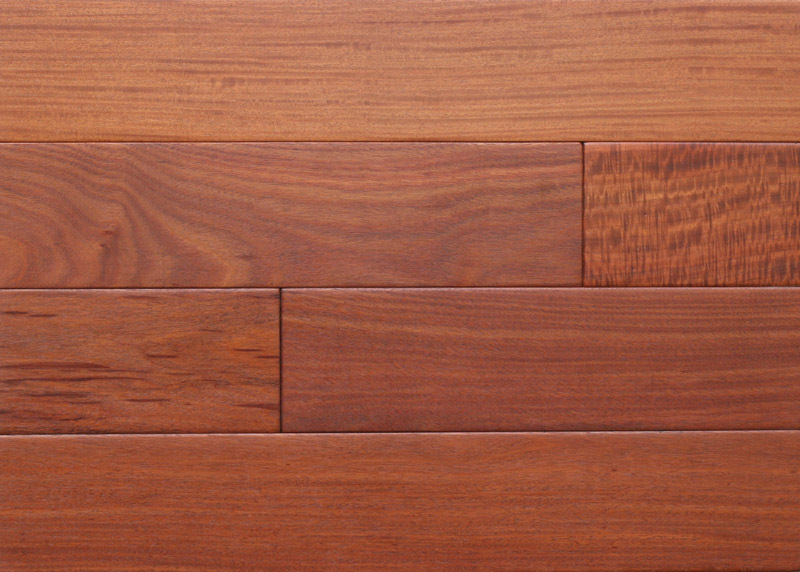 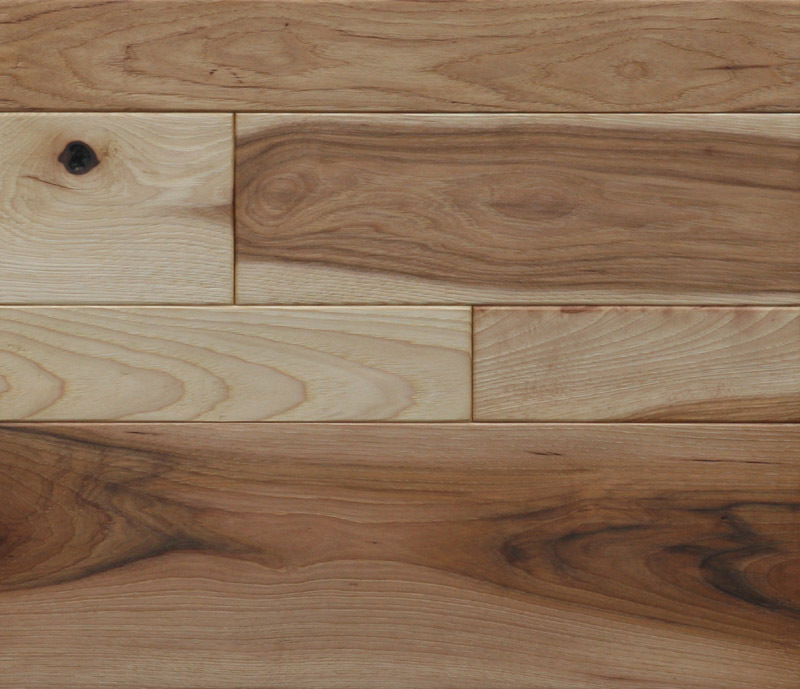 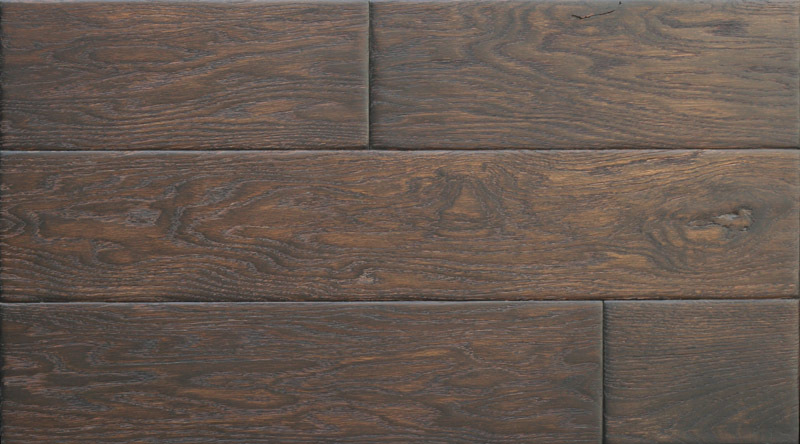 In fact, our preference is to create a floor specifically for you. 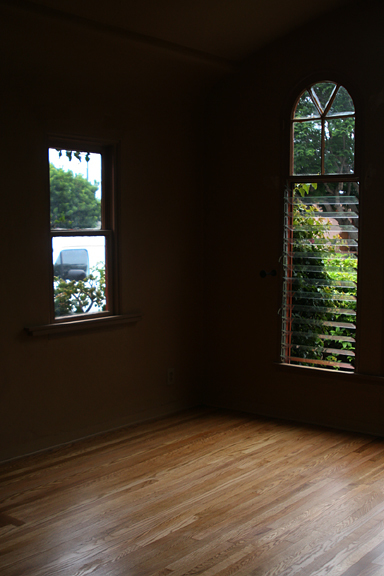 How do you live? 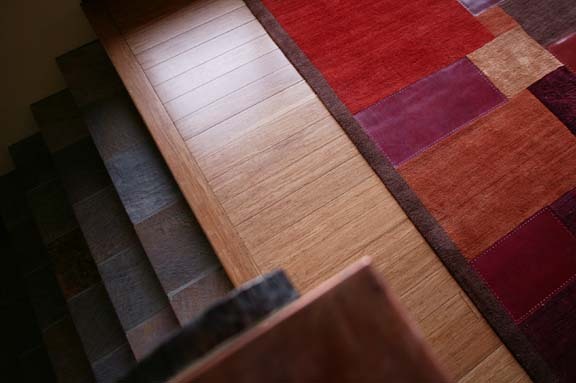 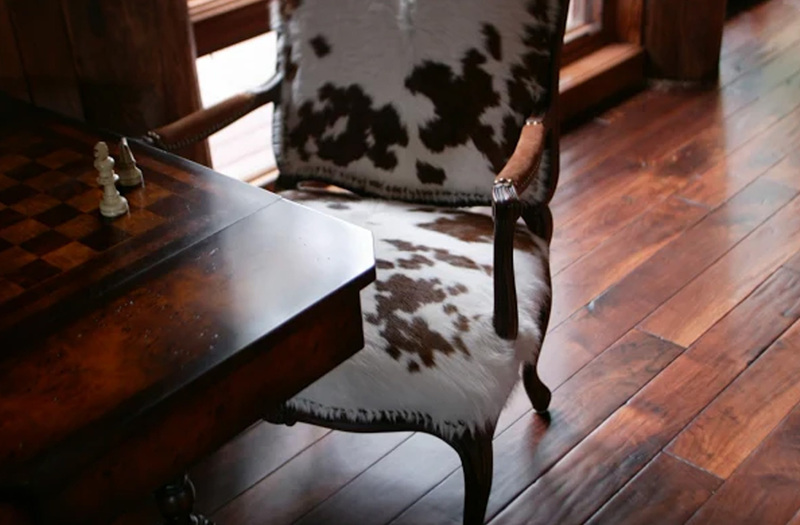 What kind of look and feel are you trying to create in your home? 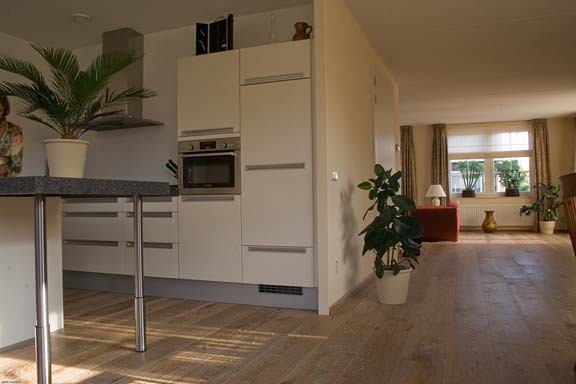 What are your long-term plans for the property? 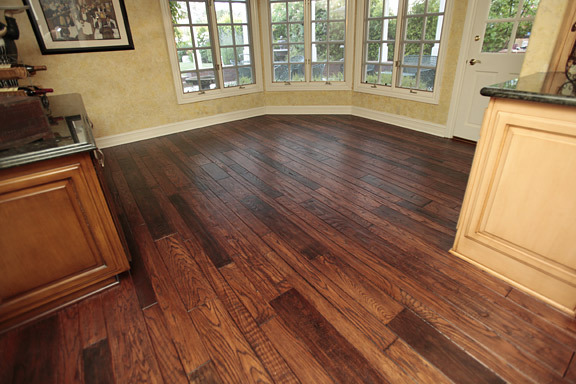 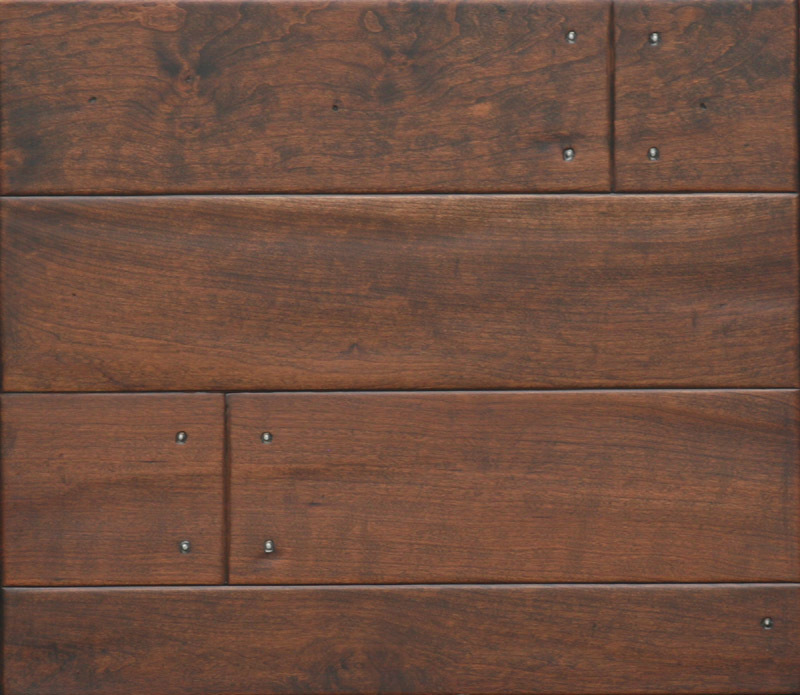 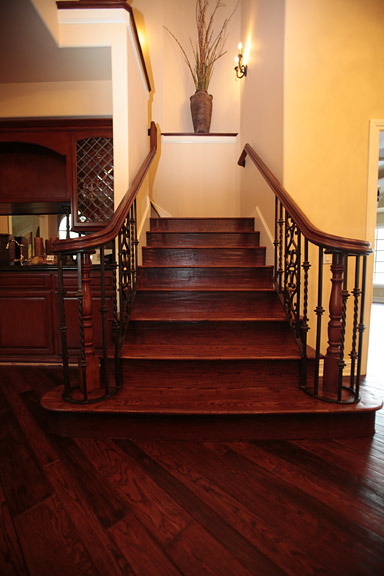 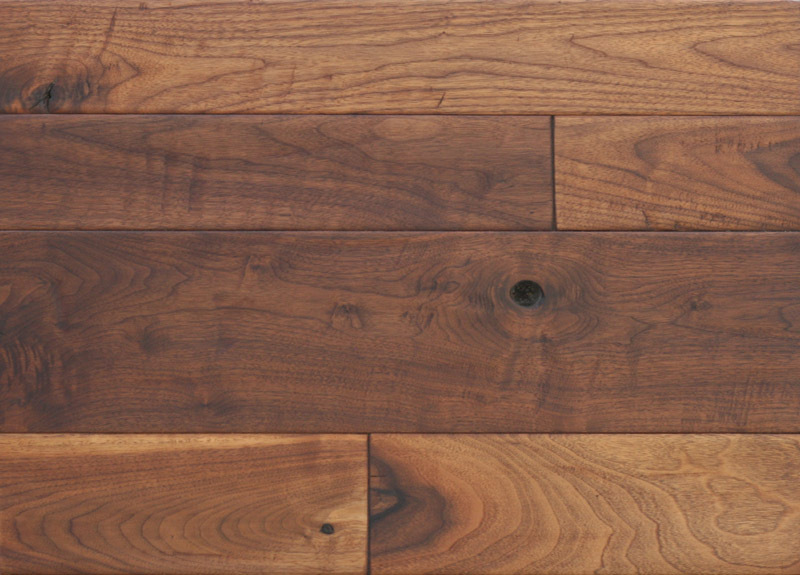 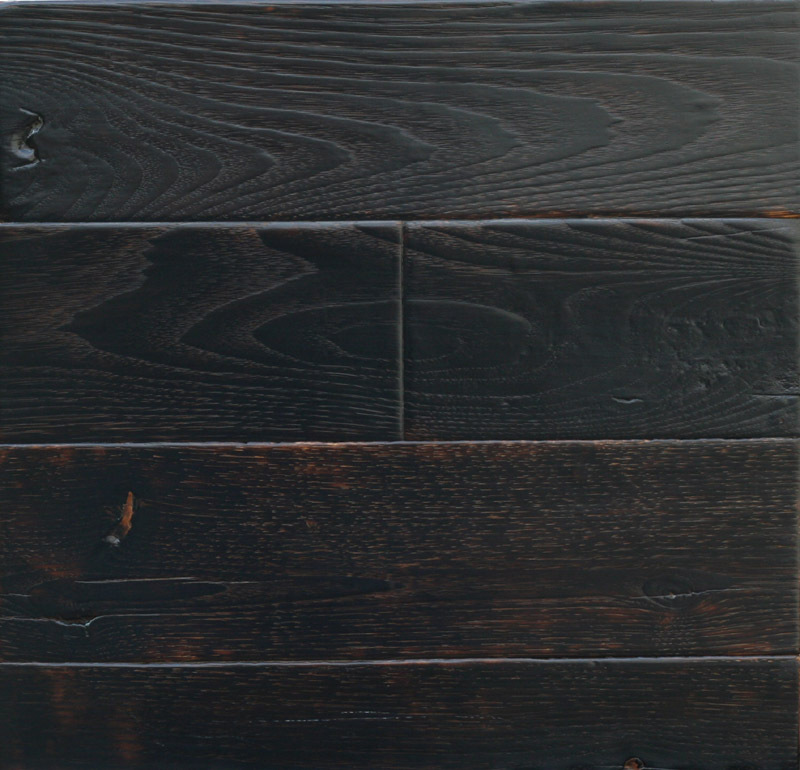 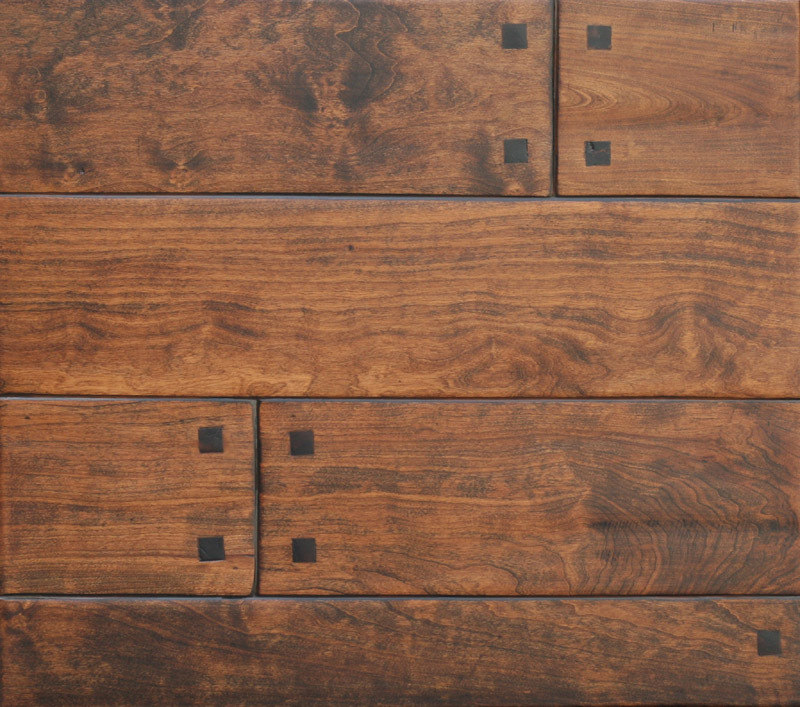 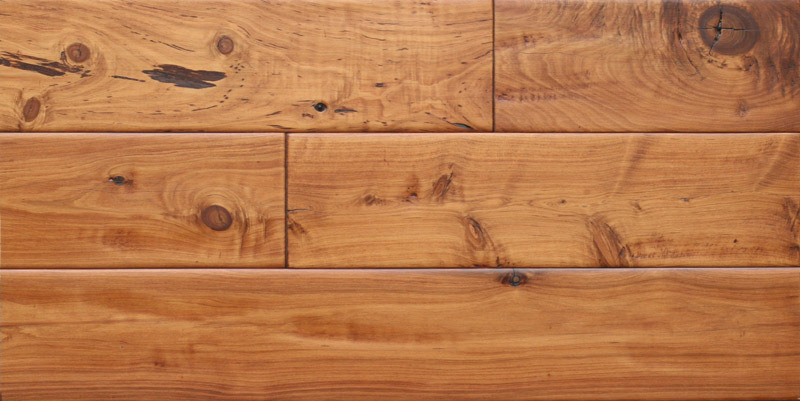 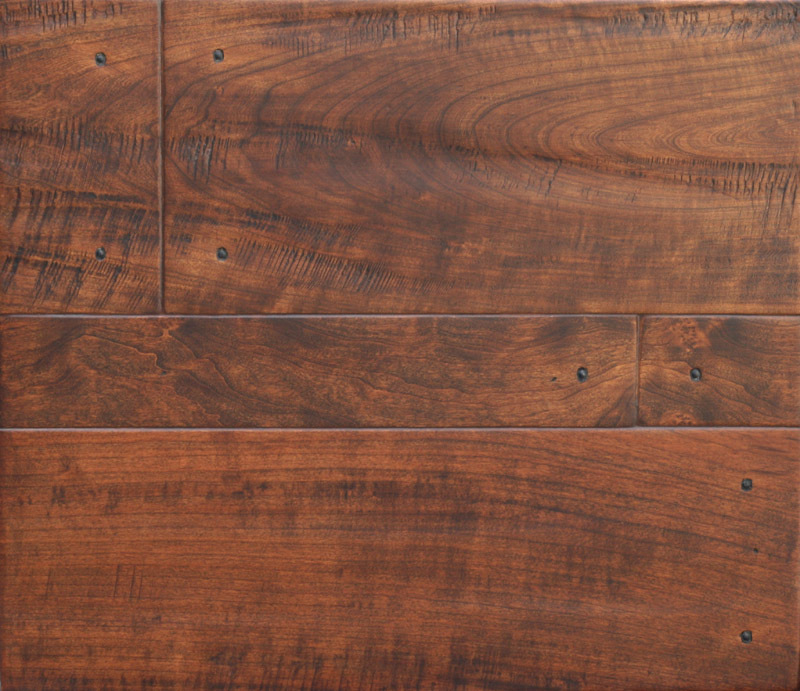 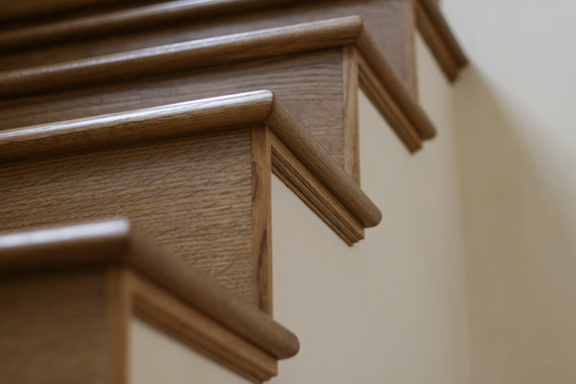 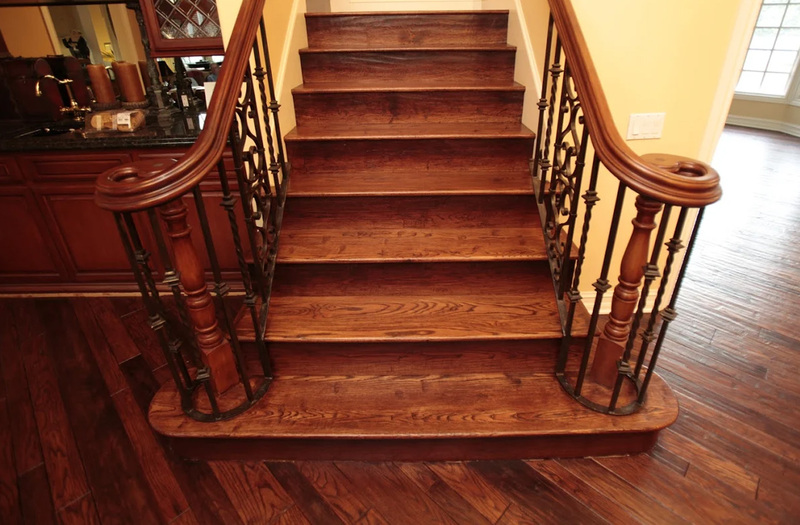 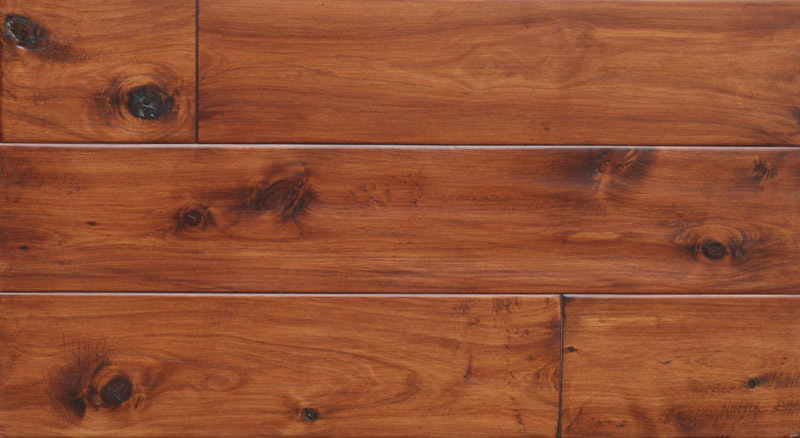 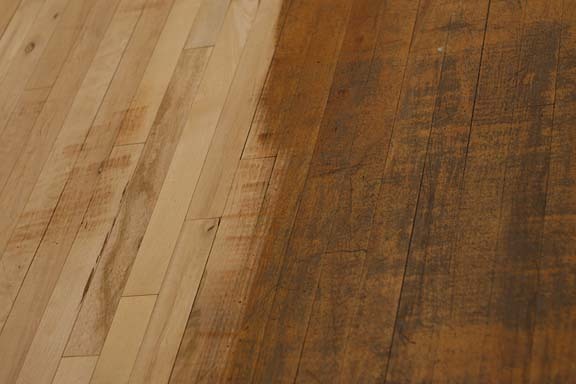 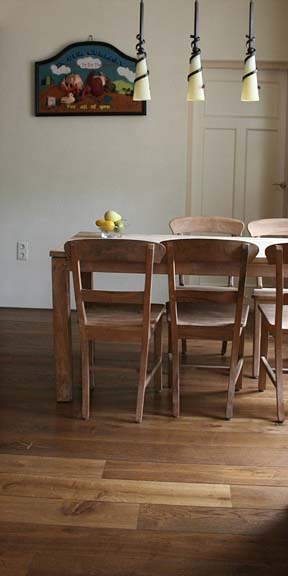 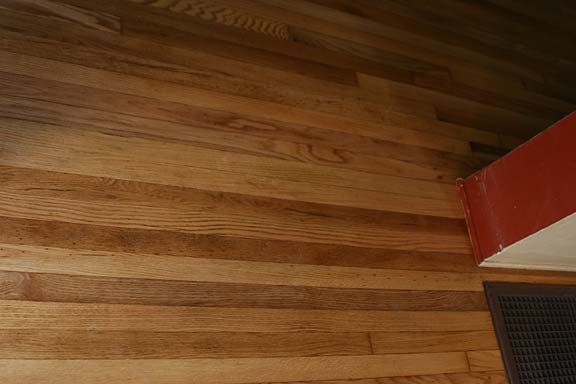 These questions help us to establish what you want to achieve with your hardwood flooring purchase.